All electrical equipment whether permanently connected or connected by plug and socket-outlet should be inspected and tested in accordance with the recommendations contained within the IEE Code of Practice. Each test compiles of both a visual test and also a series of electrical tests. A full visual inspection is carried out checking for damaged flexes, plugs and equipment, incorrectly wired plugs and incorrectly rated fuses. 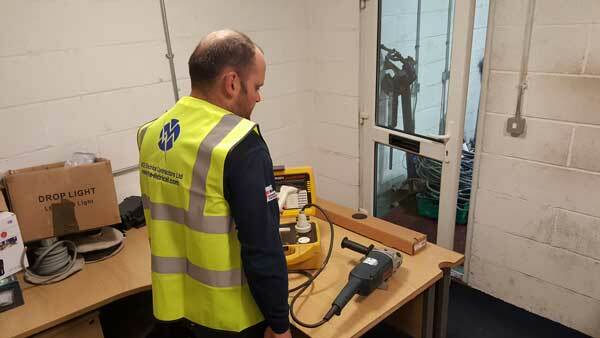 Once the item passes the visual inspection the item is plugged into the portable appliance tester and a series of electrical tests are carried out. A small green label is then attached to the item showing the asset number, date when next test is due, and whether it passed or failed. 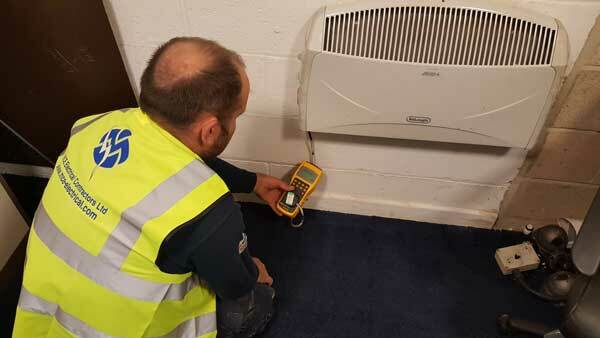 Once all electrical appliances are tested and recorded, our inspectors will compile a report alongside a Certificate of Conformity that you can present to any industry bodies as and when required.